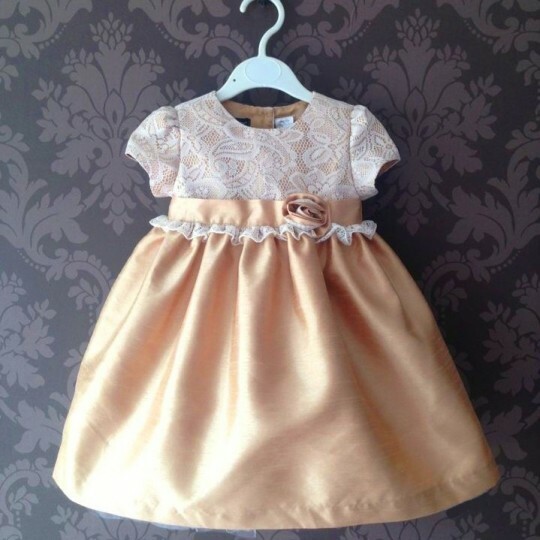 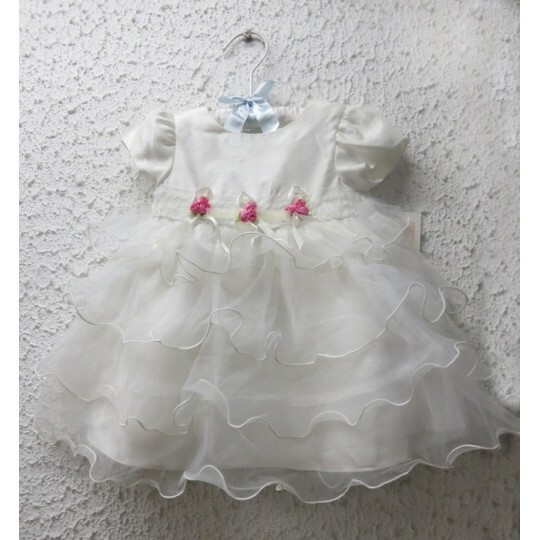 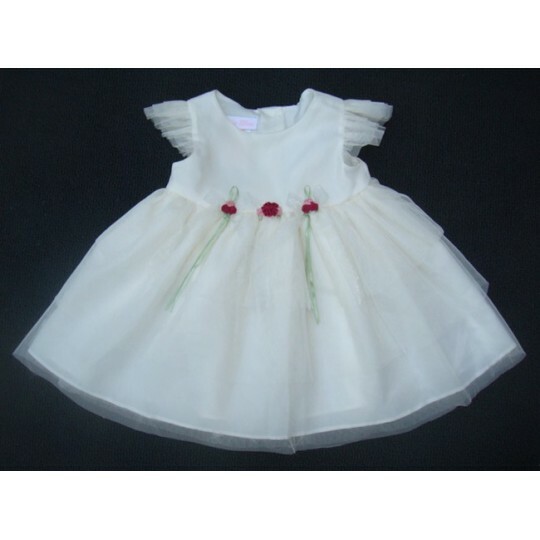 Elegant 2 pieces set for little girl, suitable for a ceremony. 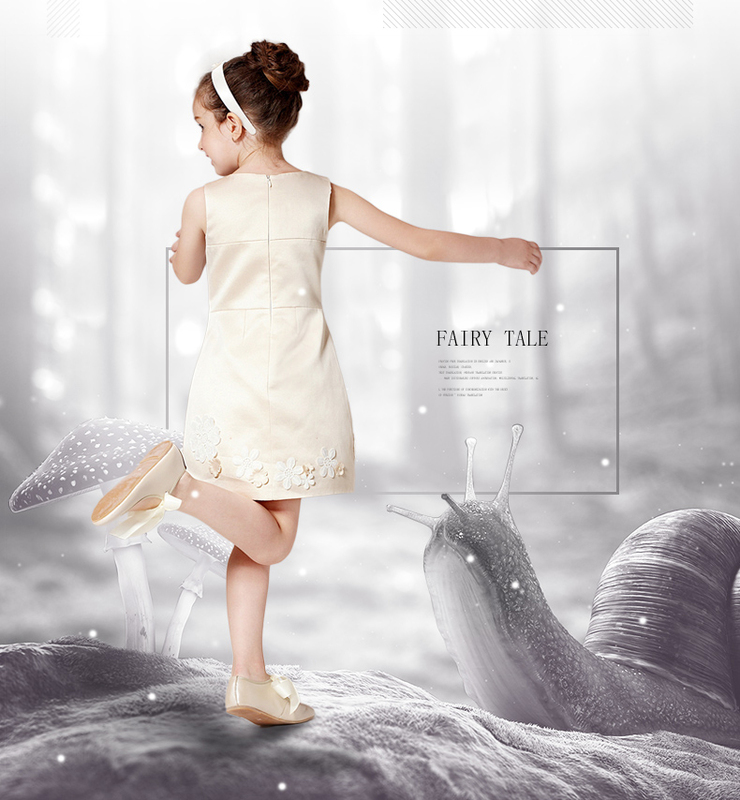 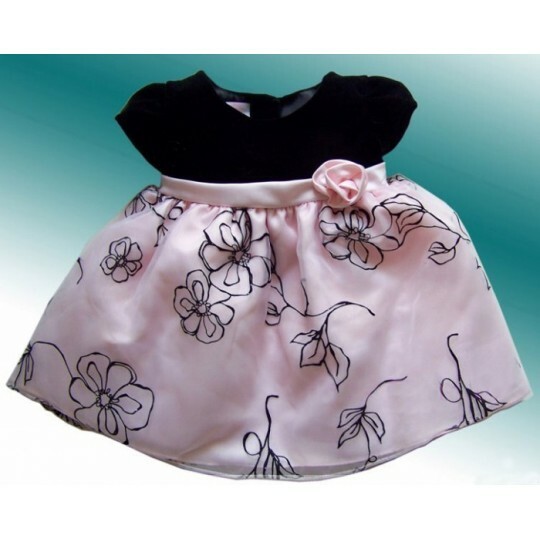 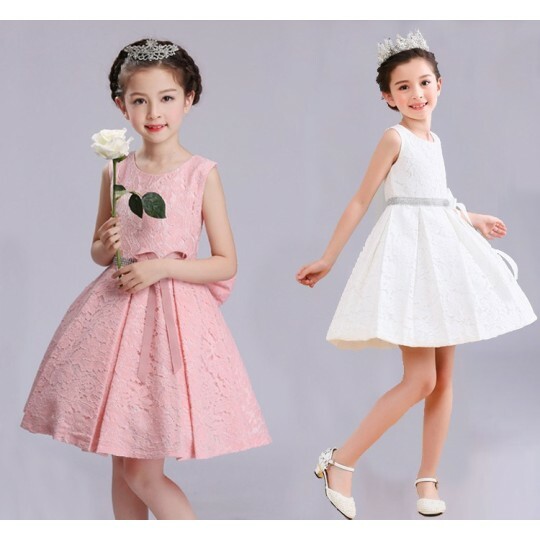 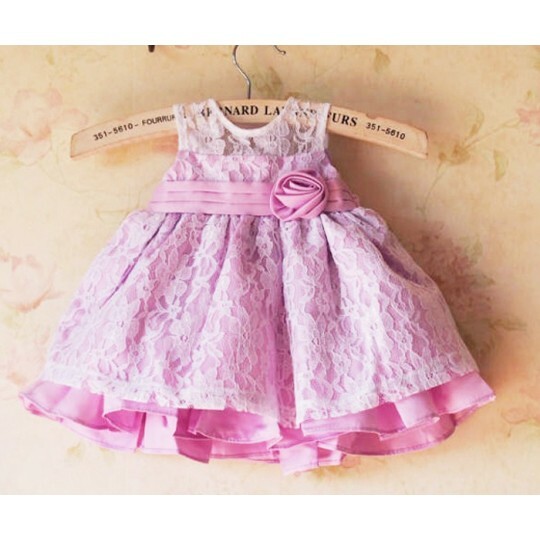 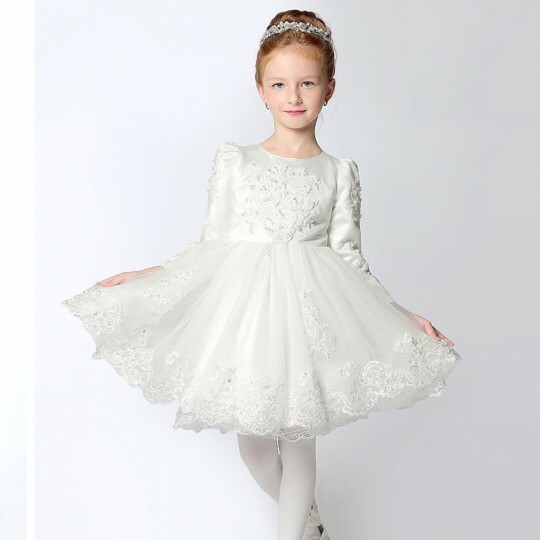 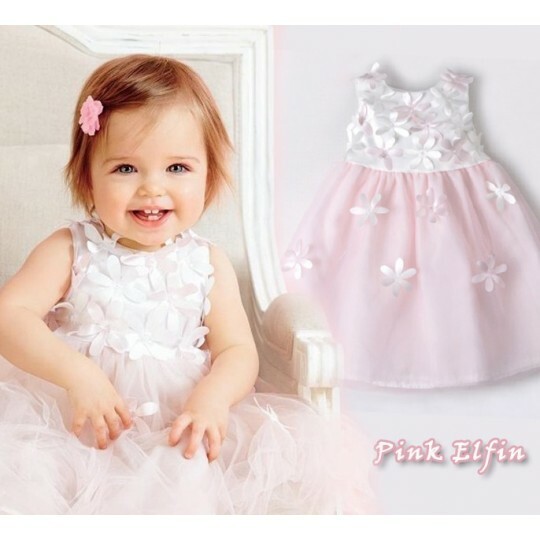 It is perfect for an important occasion, a ceremony as flower girl or for an elegant party. 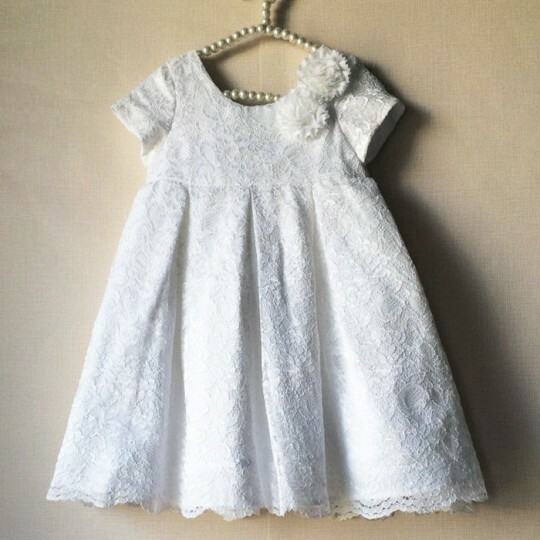 Including 2 pieces: the dress and the coordinated jacket. 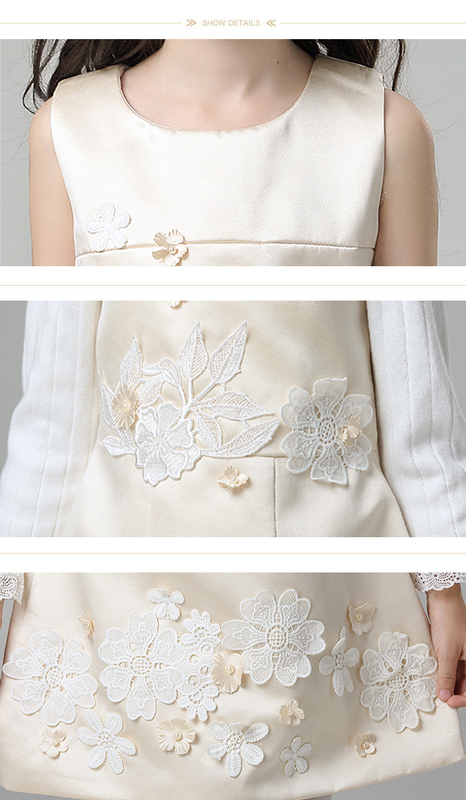 Please note the long sleeve turtleneck top is not included. 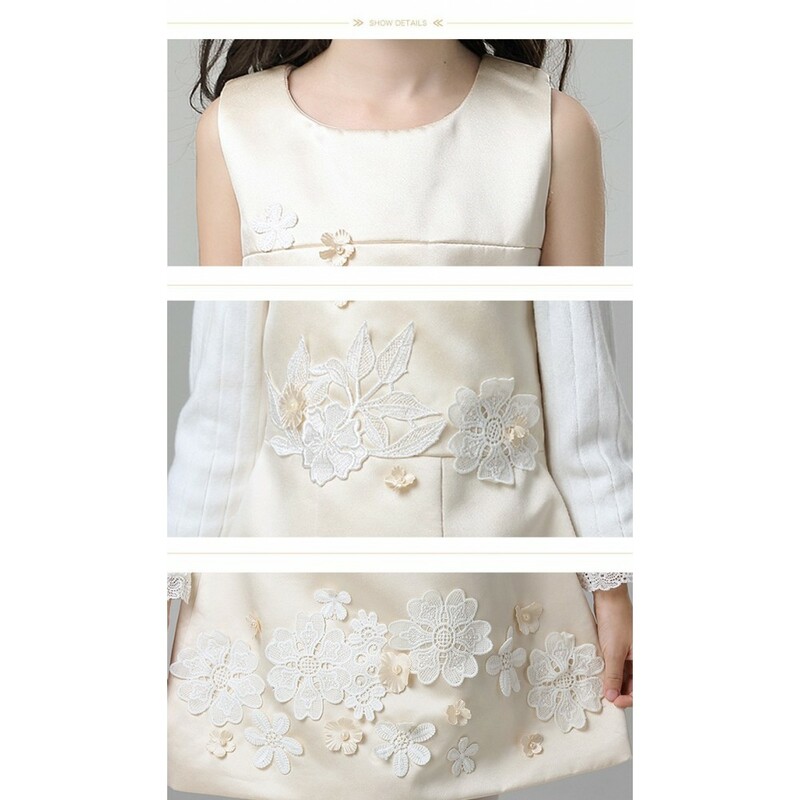 For detailed sizes see the attached table. 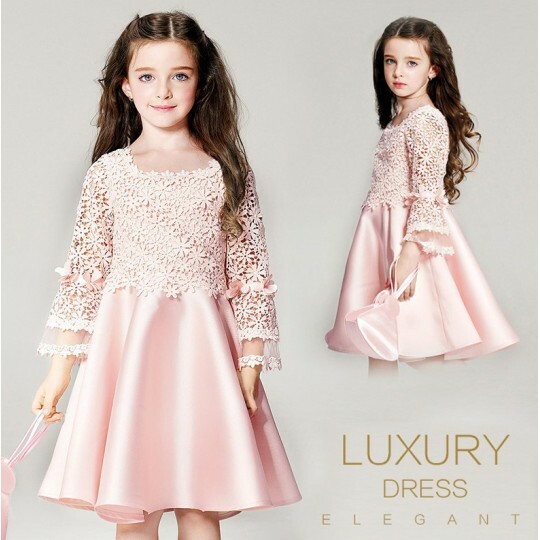 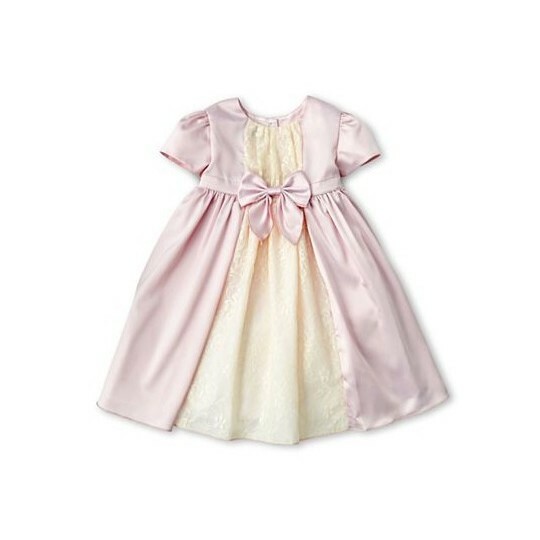 Elegant decorated set for little girl, suitable for a ceremony or an important occasion, made of a dress and a coordinated jacket, available in 2 trendy colours: pink and champagne.